Designing effective industrial and science, technology and innovation (STI) policies is still an ongoing quest for both developed and developing countries. 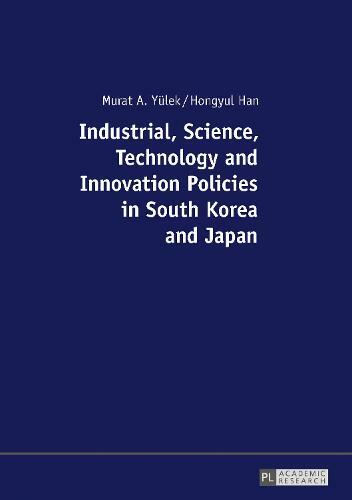 This book examines industrial as well as STI policies in East Asian countries South Korea and Japan comparatively. Japan is one of the largest industrial economies in the world. However, it is experiencing competitiveness problems with a relative fall in its manufacturing industry indicators such as exports. Korea is, on the other hand, a rapidly rising industrial power challenging larger peers including Japan. The two economies are competing in similar markets and are on different cycles of development. This book looks at the competitive positions of the two countries in the field of industrial and STI policies in general and in the sectors of railway equipment, medical equipment, aviation equipment and electronics.